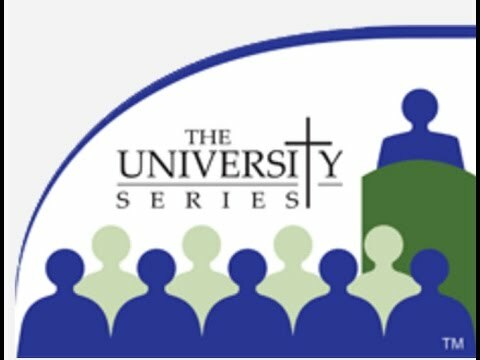 The University Series® offers 70+ sessions connecting faith with real life in areas such as current events, contemporary moral issues, evangelization, faith and science, marriage and family, church history, scripture, and prayer. Simply browse through the Course Tracks. When you see a Course you wish to attend, click on the "Add To Cart" button beneath the course description and it will be added to your shopping cart. 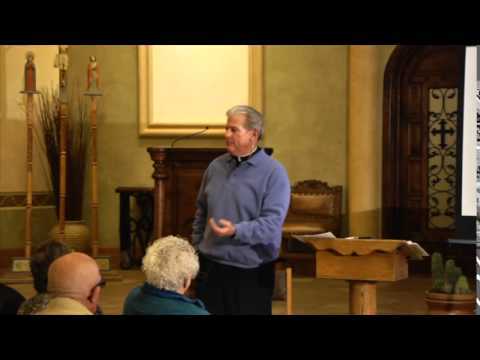 During the season of Lent, The University Series offers sessions connecting faith with real life in areas such as current events, contemporary moral issues, evangelization, faith and science, marriage and family, church history, scripture, prayer, and other priorities set by the Los Angeles Archdiocesan Synod. Sessions include multi-media presentations and always allow time for your questions.